People Are Saying That This Upcoming Horror Film Is The Scariest Movie Since The Exorcist. Watch the Trailer Here! 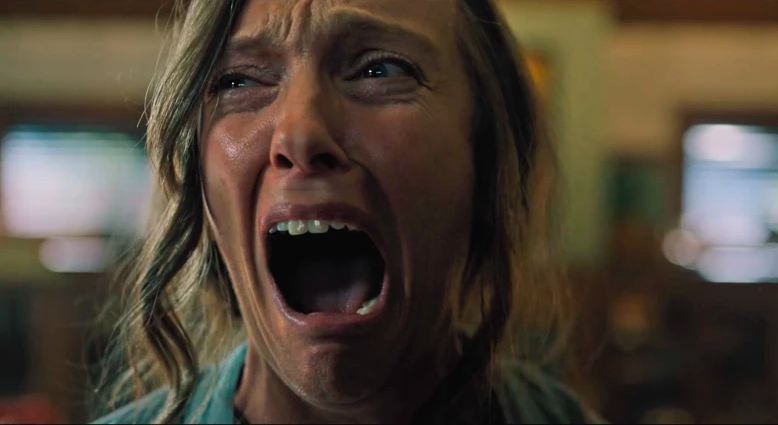 Ari Aster's horror film "Hereditary" recently premiered at the 2018 Sundance Film Festival and terrified the pants of of audiences. Critics are calling the film, starring Toni Collette, Gabriel Byrne, Alex Wolff, Ann Dowd, and Milly Shapiro, the scariest film since The Exorcist. 4 months until its public release, and it already has a %100 on Rotten Tomatoes! Across the board, critics are regarding Hereditary as this generation's seminal horror masterpiece. We absolutely cannot wait to see this supernatural and psychological thriller. Check out the trailer below, if you dare! So what do you think? Will you see the movie when it hits theaters on June 8th of this year? Let us know in the comment section below!